En poursuivant votre navigation sur ritzparis.com, vous acceptez la politique de confidentialité du Ritz Paris ainsi que l’utilisation de cookies pour améliorer votre expérience sur le Site. Cliquez ici pour en savoir plus. A prestigious training course, this Diploma offers the opportunity to fulfill our complete Cuisine and Pastry-Making curriculum in 24 weeks. 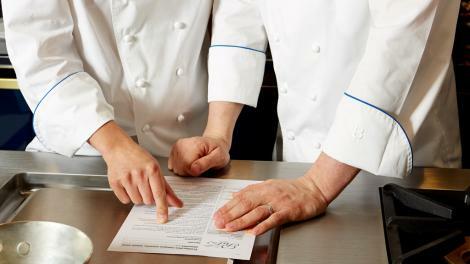 Upon completion, and subject to availability, it is possible to complete this program with a 8-week training session in the kitchens of the Ritz Paris, which are directed by Chef Nicolas Sale. 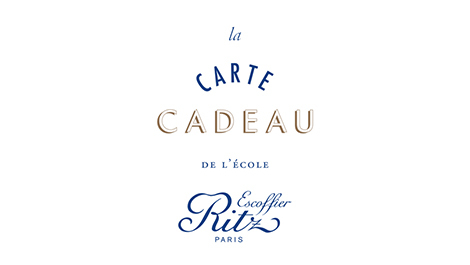 Offer a cooking or pastry class with an Ecole Ritz Escoffier gift card. Whether your guest dreams of cooking like a Chef, is a vegetarian gourmet or loves luxury street food, we have the the perfect class. 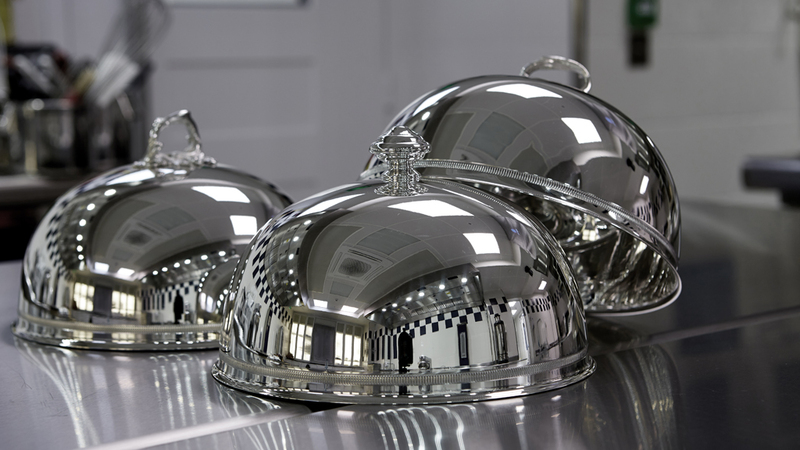 Coaching and made-to-measure solutions from our team of expert chefs.